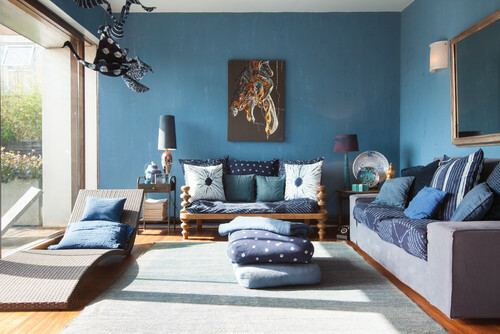 This week we are sharing a gorgeous blue recipe using Aubusson Blue and Greek blue, creating a beautiful medium shade of blue (pictured), darken or lighten this shade by using different ratio’s of the two colours, more Aubusson for a darker shade more greek blue for a lighter shade. 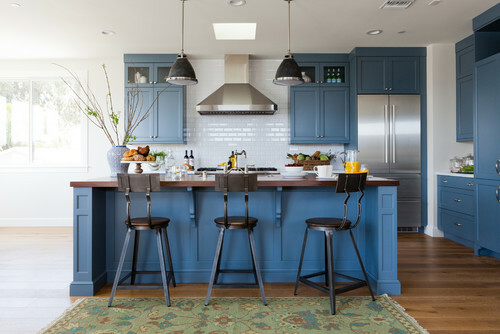 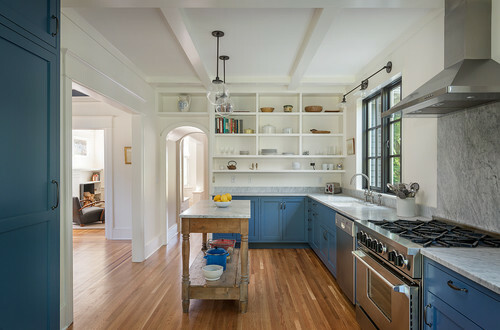 This shade of blue works especially well with coastal homes and pairs beautifully with Pure white to further create that coastal look, it also works well with Old Ochre . 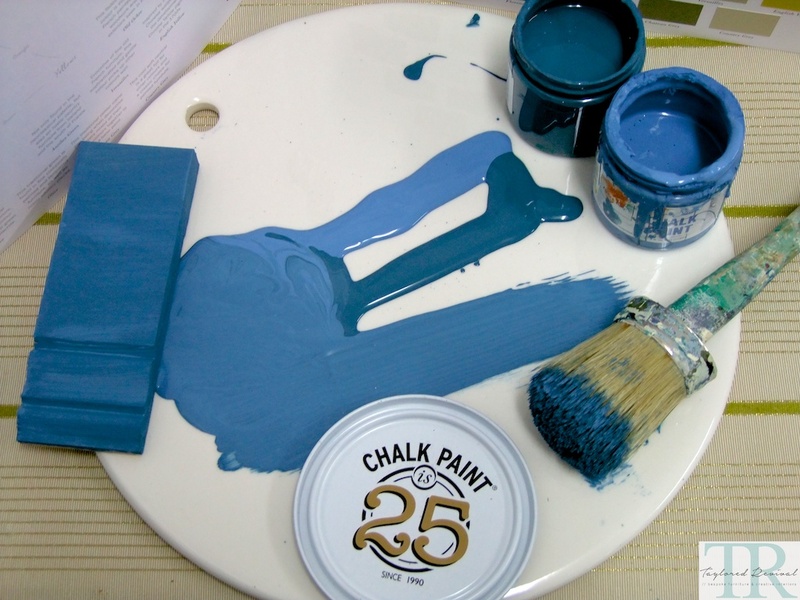 Blue is known to beneficial to the mind and body, reduces stress and create a calmness, sense of relaxation and order. 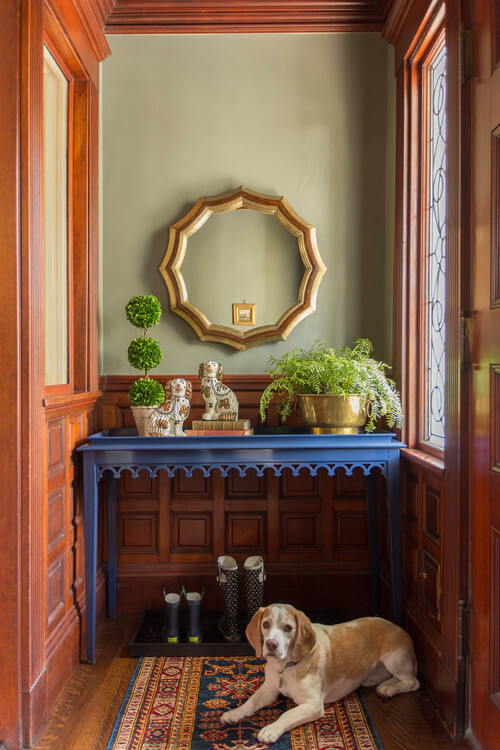 This shade of blue works well with both silver hardware as well as brass/gold for a more opulent look.